The piece on the Avengers creators is a good piece of good intent, but since you asked for people to note where you got it wrong: I think that the whole treatment of Nick Fury as a special case and not the character that Lee and Kirby originated is off the mark. What's actually in the movie that Jack and Stan didn't do with the character? He's an eye-patched tough-guy head of SHIELD. 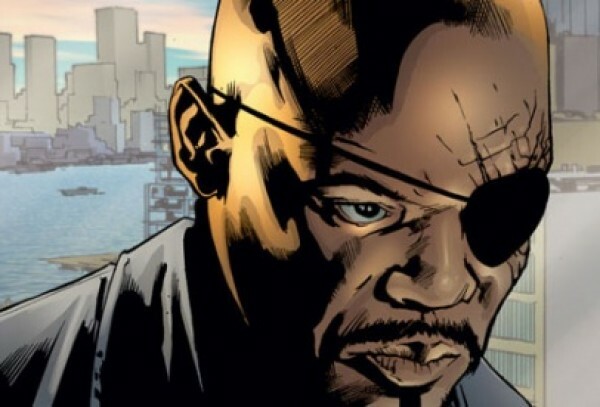 The only differences that I can think of specified in the movies that are from the Bendis/Allred rework are some aspects of costume design and, well, looking more like Samuel L. Jackson... and if post-creator adjustments to the characters make them different character, then that can be said of most of the Avengers. Thor, for example, is not someone who swaps places with Donald Blake. Iron Man is not dressed like the Michelin Man, but in an outfit more similar to ones that came much later. Or if what we're saying is that the Ultimate Universe character is not what Jack & Stan created, are we going to refer to Superman's creators as Jerry, Joe, and John for everything that appeared between Crisis and The New 52?